The Eclipse day on September 27 will start at 8:30 and end around 18:00. The details about sessions and speakers will be announced in late August. 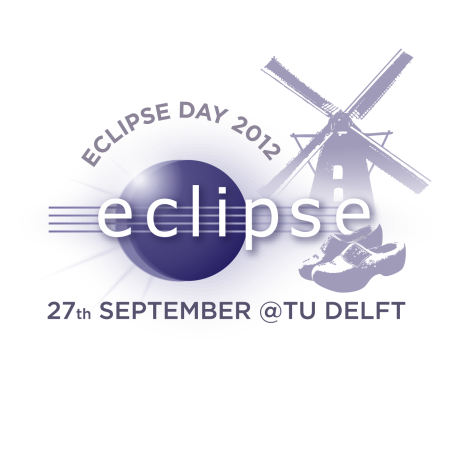 The Eclipse Day Delft is a non-profit event. Ticket prices will be calculated to cover the costs of the day, and will include catering. In addition, we offer a limited amount of student tickets allowing free participation. The registration site will open on July 2, 2012.